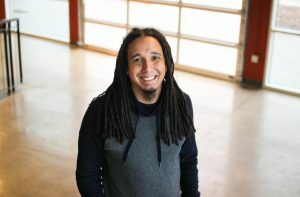 Brad Tate joined the 2|42 Community Church team as the director of student ministries in 2006 and quickly transitioned into his current position as teaching pastor. Brad has an infectious passion for the Bible. He delivers relevant messages – engaging listeners and encouraging them to act on God’s word. 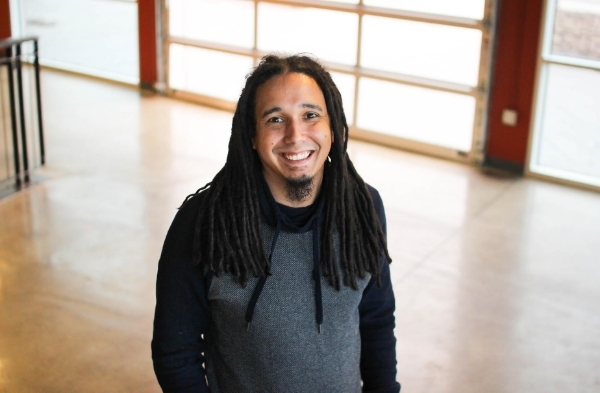 His desire is to equip and train the next generation, giving them tools for discipleship. To that end, Brad is also active in leadership training. While 2|42 is his home base, Brad has had the privilege of speaking at both small and large conferences, camps, and events across the country and internationally. His dedication to students remains. Using humor, he connects with today’s youth, presenting God’s truth in a straightforward and transparent way.